Happy Memorial Day! I hope everyone is enjoying the last moments of their three day weekend with friends and family. We had a nice time even though the weather is really heating up. We even got into the pool. Go on over to ScrapTiffany and check out all the fun mixes of patterned paper. And if you take the challenge email it to Tiffany by Friday. In other news, some sad business to share. Serendipity Scrapbooks is closing its doors this month. The announcement is HERE. 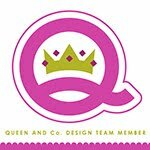 I am super bummed I won't be working with the fun fabulous design team and Kristen's beautiful kits anymore, but I firmly believe that family must be everyone's priority and that Kristen must do what is best for hers at this time. Well, I hope everyone has a great SHORT week!! 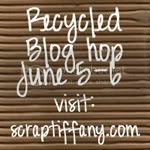 I'll be back with more to share and then get ready for the ScrapTiffany recycled blog hop this weekend!! I know... 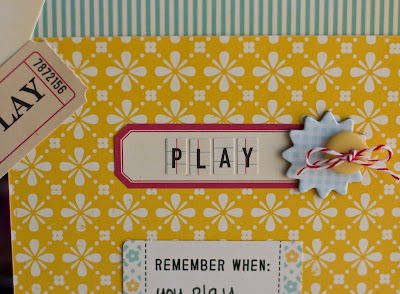 I am so sad about Serendipity coming to an end! 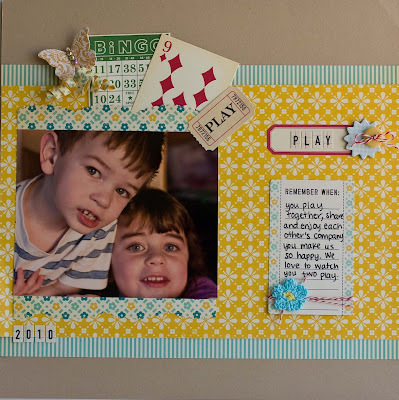 Beautiful page Rebecca! 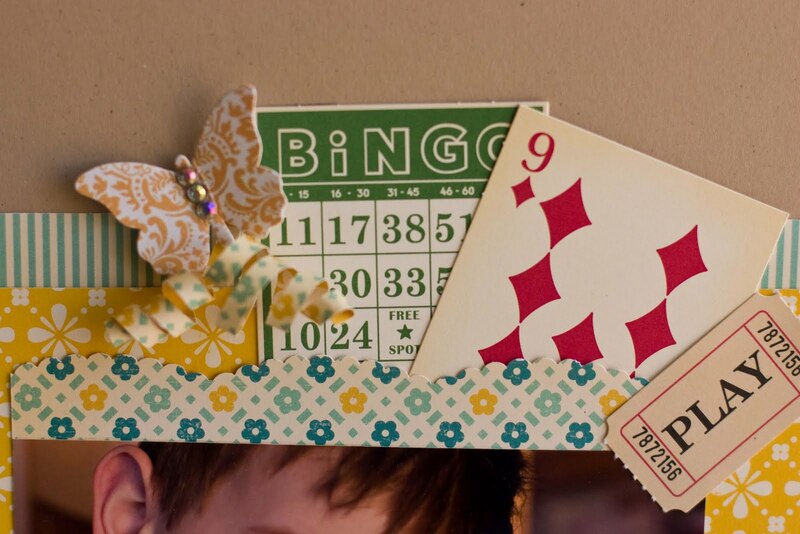 I love the playing card, it's such a great detail. So sorry to hear about Serendipity!!! 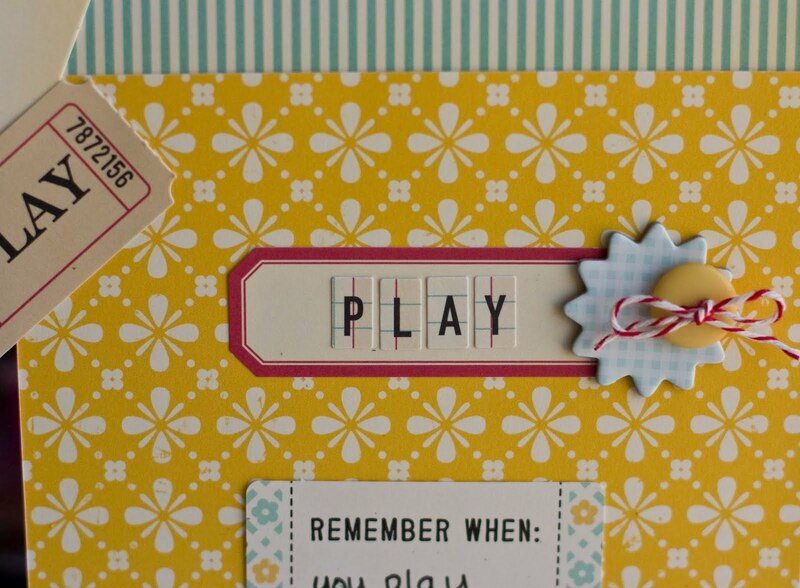 Hope you had a fabulous weekend! !